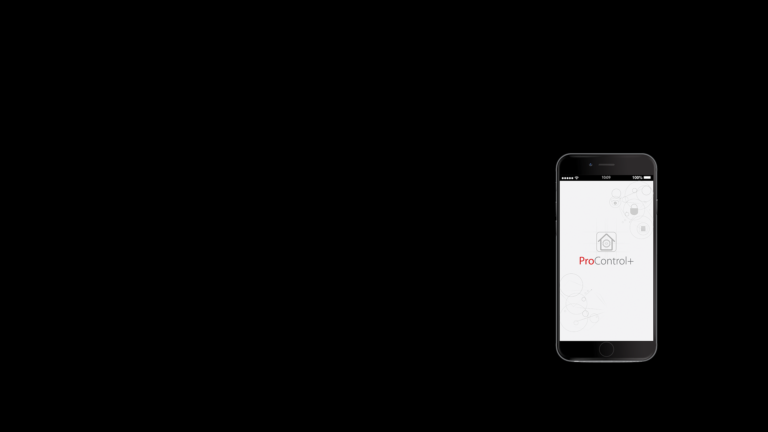 Click here to be directed to the ProControl+ application in the Apple App Store. 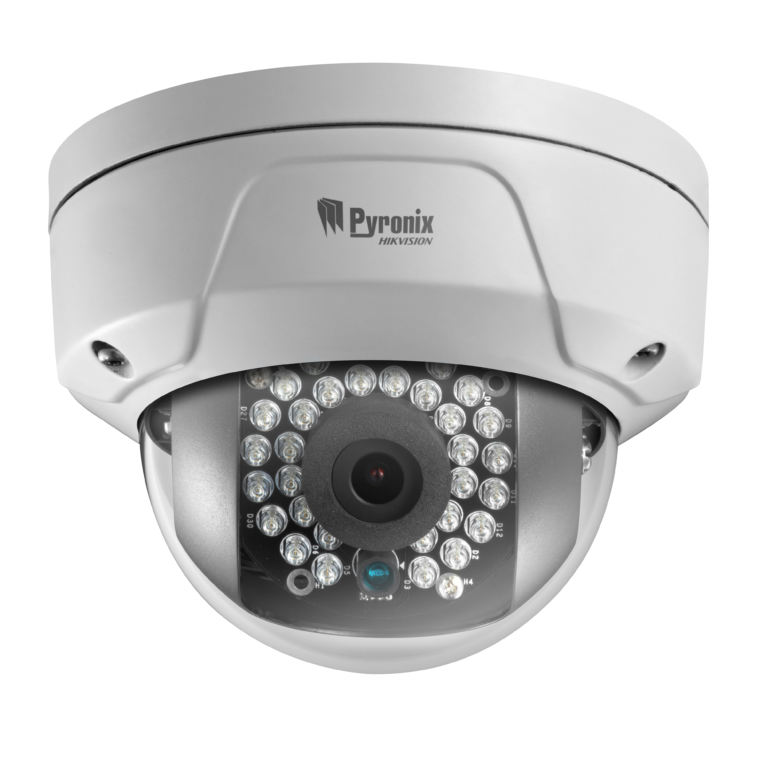 PyronixCloud is a yearly subscription service and charges do apply. For more information please contact your installer. 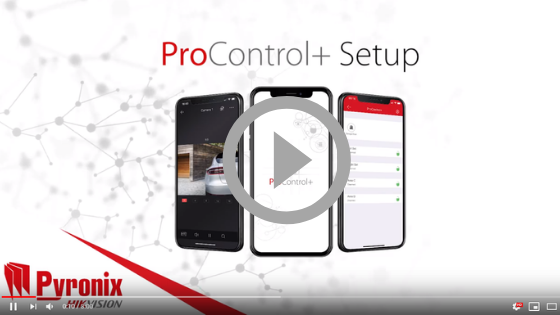 Please note that you will need to create a separate login in order to use ProControl+, from within the app itself – you cannot log into ProControl+ with your PyronixCloud account login details. You may have other users using ProControl+ who you do not wish to give your PyronixCloud account login details to, therefore these cannot be used to directly log into the app.